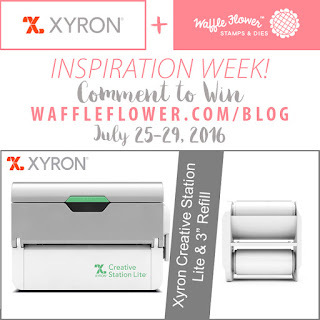 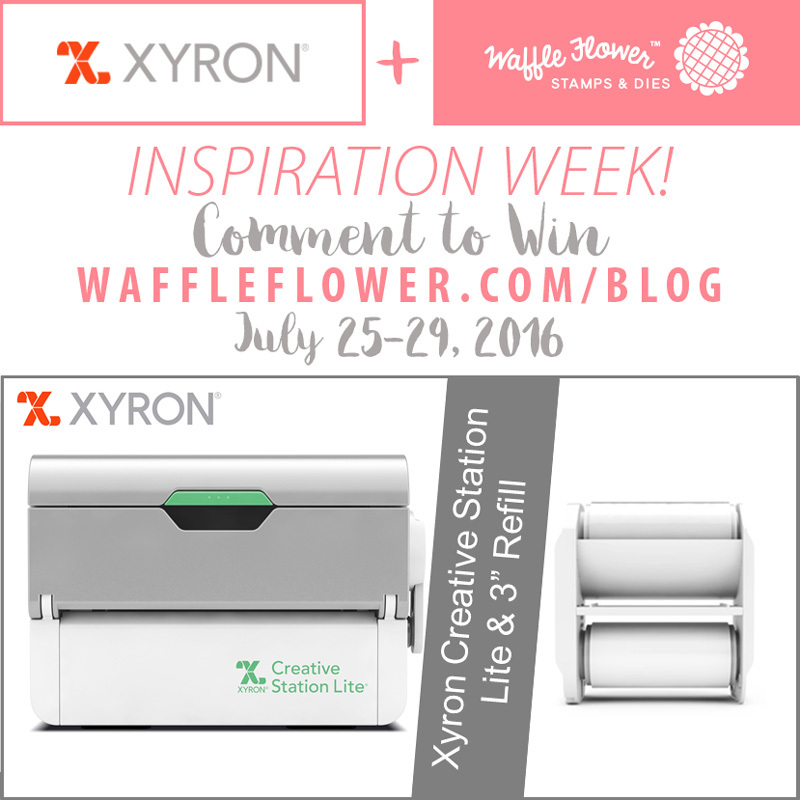 Sweet Greetings: Waffle Flower + Xyron Inspiration Week! Your snail mail card is really cute. 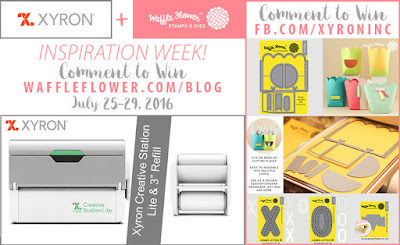 I did love my 1 1/2" sticker machine for smaller pieces.